Osteohealth has long recommended a whole food, plant based diet for bone health. However, this is not the only benefit from eating this way. 4,000 IU of vitamin D a day is recommended for elders at high risk for falling to improve muscle strength and balance, though there is something that works even better. To learn more about why calcium and dairy do not improve bone health, get The Osteohealth Solution module "Calcium and Dairy Myths". How can soy foods have it both ways—pro-estrogenic effects in some organs (protecting bones and reducing hot flash symptoms), but anti-estrogenic effects in others (protecting against breast and endometrial cancer)? Watch and see how easy, quick and painless it is to get a bone density scan with Osteohealth NZ and Jude Kirk from CTV. 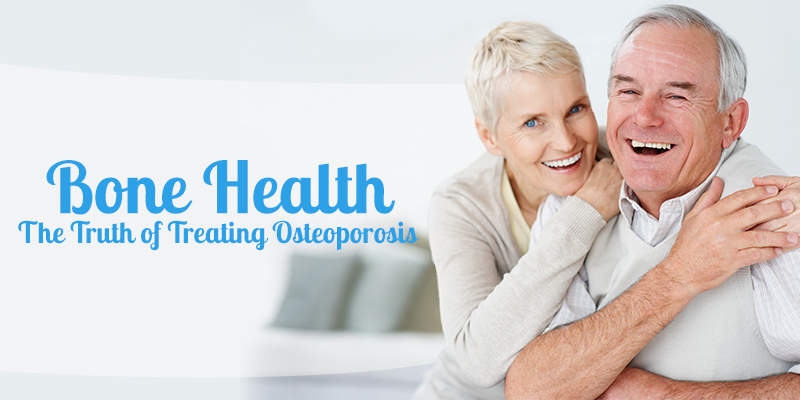 To book your bone density scan, phone Osteohealth on 03 357 4335 or email us on bookings@osteohealth.co.nz.